There are lots of things to do in Doolin County Clare – the small village with a giant heart. From scenic cliff walks along the Wild Atlantic Way, where the Atlantic Ocean meets the coast, to the historic Burren where you can follow in the footsteps of our ancestors, taking in the unique scenery and the beautiful wildflowers that decorate the way. 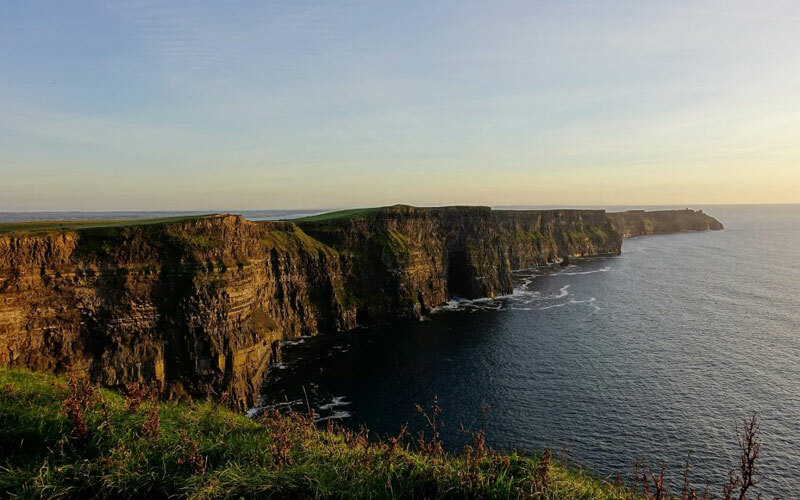 Located just a stone’s throw from the famous Cliffs of Moher, and nestled in the beautiful Burren on the wild Atlantic coast, Doolin is rich in scenery, heritage and outdoor excursions – Visit the Cliffs of Moher, take a Ferry trip to the Aran Islands, explore the Burren Geopark’s landscape & sites, taste the local food – fresh from the sea and land, immerse yourself in the culture of Doolin – home of Traditional Irish Music, and discover the warm embrace of a true ‘Irish Welcome’ from the people of Doolin. Plan your trip to Doolin with our online guide of the best places to stay, where to eat, things to do, information on getting to Doolin and local amenities, plus much more. 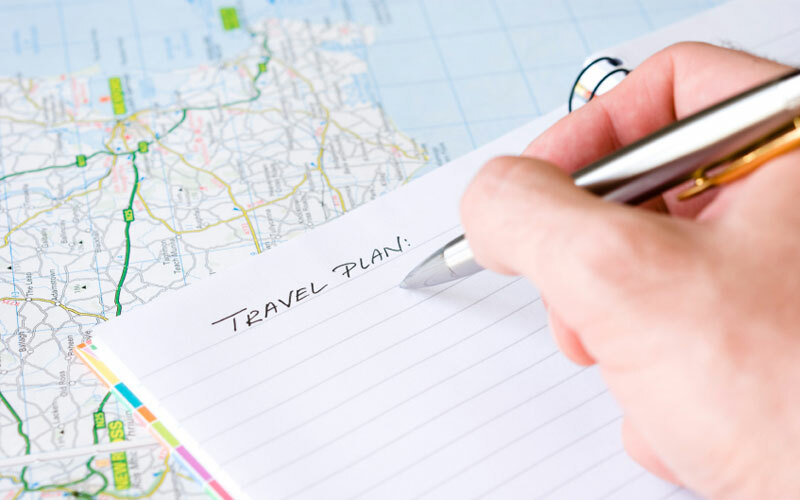 Don’t forget to download our free travel guide and share it with your travel companions! Doolin boasts a number of local craft and boutique shops featuring a wide selection of elegant decorations, gifts, textiles, contemporary Irish knitwear, gourmet food products, jewellery, homeware and more – take a piece of Doolin home with you. Awaken your senses and experience fresh, locally inspired dishes during your visit. Dine like a local and enjoy the tastes of the wild Atlantic and Burren region. 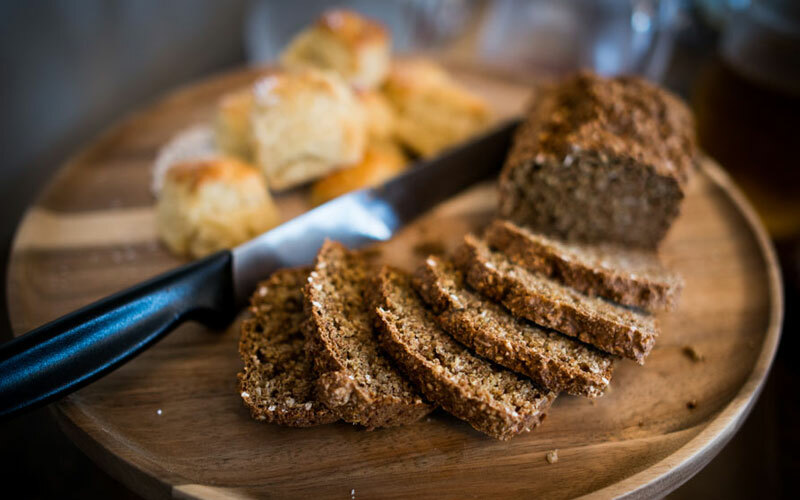 Doolin is a culinary hub and is home to some great local restaurants, cafés and annual food events brought to you by the Burren Food Trail. With its seaside location and unique karst landscape, Doolin is the perfect base for adventuring in the great outdoors and exploring local attractions. Visit the Cliffs of Moher, take a ferry to the Aran Islands, explore the Burren Geopark’s landscape & sights, and more on your next visit. With its homely charm and personal touch, Doolin is well-known for its warm hospitality. 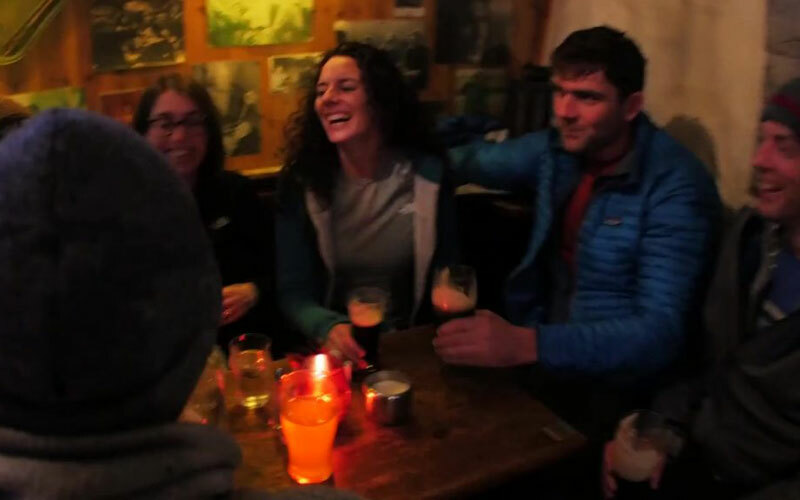 A place of storytelling, knowledge-sharing, and ‘craic agus ceol’ – Doolin’s local community welcome you to truly experience Irish hospitality at its finest, from the minute you arrive, until the minute you depart. Doolin is widely regarded as the home of Traditional Irish Music. 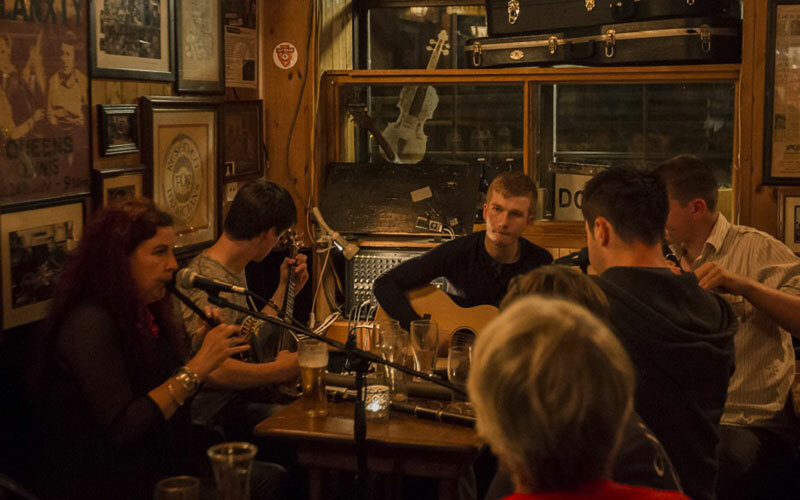 Immerse yourself in Irish culture and experience Doolin’s musical roots with year-round music sessions in all the local pubs. A bustling village, Doolin also hosts a number of exciting events and festivals throughout the year.